Upendra popularly known as Uppi. Upendra is an actor, director and script writer. Upendra Born in a middle class family at Koteshwara near Kundapura. He is an Kannada speaking Kota Brahmin. Upendra started his career off with film director Kashinath as a writer and an assistant director. His first directorial venture was Tharle Nan Maga. He is the first Indian actor to have ever acted as a robot movie when he made the movie Hollywood directed by Dinesh Babu. In the late 90s he broke into the scene with the extremely violent Om, which portrayed actual Bangalore gangsters, and after the release of this movie there was a full stop for rowdyism by many rowdies in Bangalore, and this movie is still yet to be released in cd's and dvd's. Om was a super hit movie starring Shivrajkumar and Prema. This story explored and exposed Bangalore's underworld. The movie was controversial because of presence of numerous famous real-life rowdy sheeters (underworld gang members). It had a sound track with hit numbers like "Hey Dinakara", and "College Kumaru". And this movie is still playing in theaters in Karnataka. 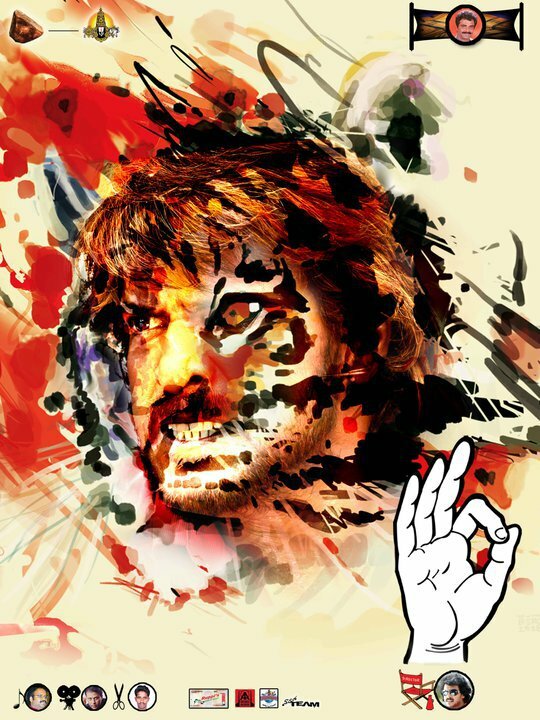 In contrast to the many movies about heroes with god-like characters, Upendra who showed that a hero can have both negative and positive aspects. He followed this up with A, in which he appeared as Surya. Upendra, his next film, starred Raveena Tandon, a popular Bollywood actress. He is one of the best writers, professional director, unusual thinker, and also proved that he is a good actor. Tharle Nan Maga, his maiden venture as a director, was declared a major success. This film was Jaggesh's first movie as a lead actor. This cult hit is popular even today for its slapstick comedy and out-of the box narration. His second movie Shh!!! with Kumar Govindu in the lead was another box office success. This surprise suspense thriller also starred Kashinath and introduced Kumar Govindu as mainstream hero. Interestingly it has a small cameo by Uppi as a wannabe actor in police costume. the movie A, in which he played the lead role for the first time and it was a super dupper hit. The screenplay was so cleverly written that audiences watched the movie more than 2/3 times trying to understand the story. Both A and Upendra were watched and received well by even non-Kannada speaking crowd and the movie Upendra was released in Japan. He gave break in Kannada film industry to music director Guru Kiran and photographer Venu. 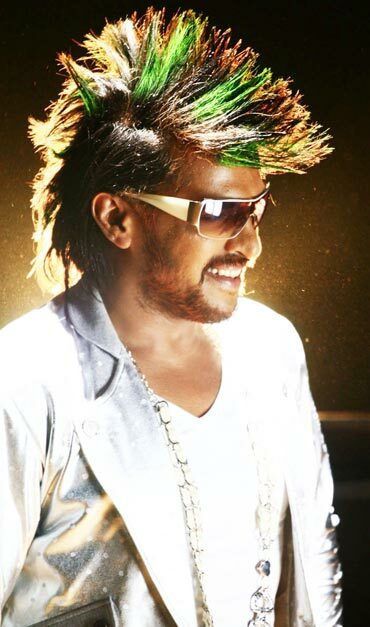 Upendra came back as a director after 10 years in 2010 with the movie Super. The movie was released in 42 theatres in Bengaluru and 150 theatres all over Karnataka and Telugu, Tamil and Hindi. Bollywood star Deepika Padukone started her film career with Upendra in the Kannada Movie "Aishwarya" Directed by Indrajeet Lankesh. The news comes out a day morning as a huge surprise to virtually everyone. A former Miss Kolkata, Priyanka has done several 'revealing' roles. She has many Bengali films to her credit and got her first big break in films with Bengali director Basu Bhattacharya. She later went to Mumbai and modelled for commercials. She met Upendra on the sets on the Telugu movie Raa. Bangalore Times checks the mood in the Kannada film industry. They managed to successfully ward off all kinds of rumors till they tied the knot after dating each other for three full years. 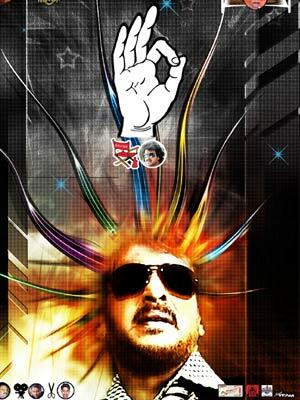 Indrajit Lankesh "Upendra puts a lot of thought into every decision he takes, including signing a movie. I am sure he would have taken this decision after much deliberation. He has broken many hearts and just last week an old flame of his, a singer, got married”.Guru Kiran "But in a way it is sad that he has not informed or invited his close friends to his wedding,". In 2004 he ventured into Ad film making through his own start-up advertising agency UppiAds. He even acted as brand ambassador for United Breweries, Navratna Oil and Karnataka Milk Federation.